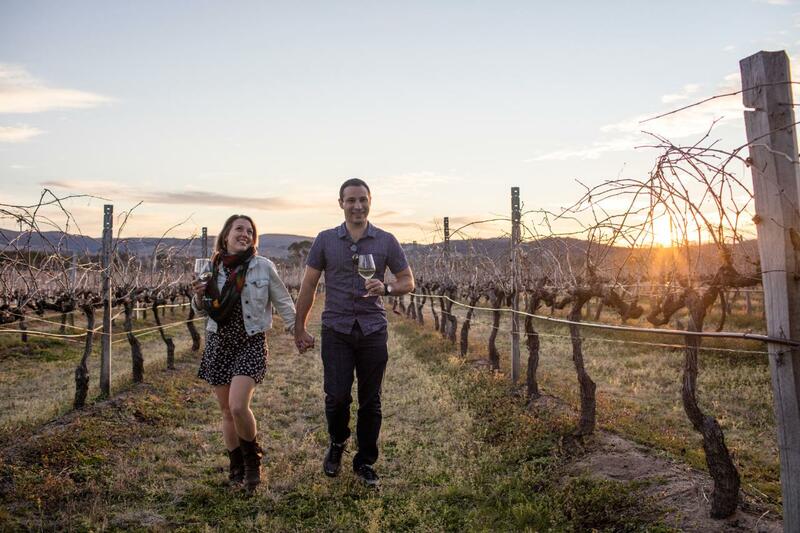 Discover the vineyards and national parks of the beautiful Granite Belt and the hospitality of Stanthorpe on the Sky Dance Stanthorpe Winery Experience! We think it’s time for a great weekend away, don’t you? 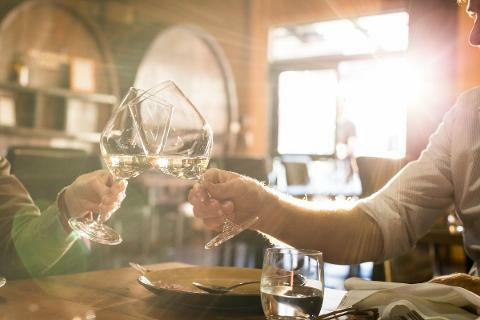 Join us on a wonderful tour of the wine capital of Queensland, Stanthorpe. 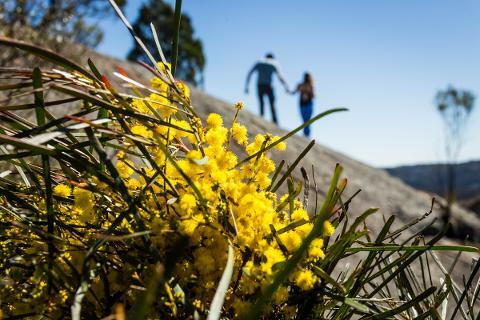 Located on the rich soils up on the Granite Belt, this region gets cooler temperatures, even snow at times, and is known for wine varieties unique the world over. Stanthorpe is quite the drive, but is just a quick flight away with Sky Dance. 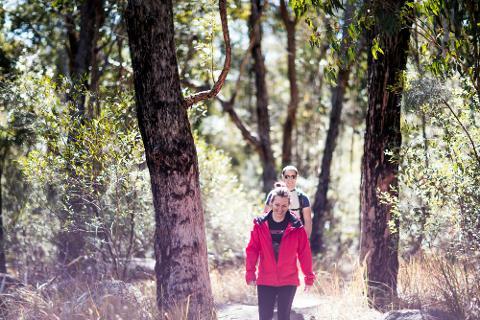 5 star food, wine, Australian culture, and the beautiful Girraween and Bald Rock National Parks. 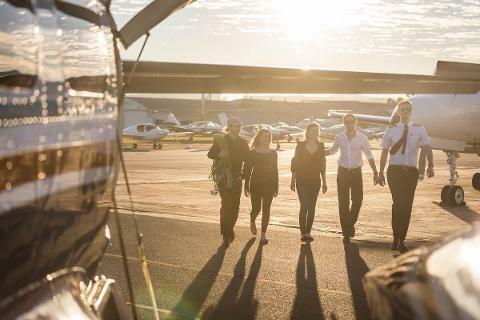 Imagine starting your day - taking to the skies at sunrise over the spectacular border ranges and Scenic Rim. Your pilot banking around the grand volcanic rock structures and forests of the Scenic Rim - Mt French, Mt Maroon, Mt Barney, and then out west to across the divide! 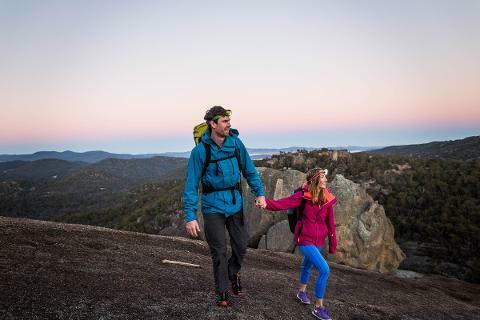 After taking in the grandeur of Girraween National Park and seeing Bald Rock from above, your pilot lands at the Stanthorpe airstrip where your guide for the day is waiting. Your morning walk will not start before a local breakfast of fresh coffee and scones from one of the more character-filled cafes. You can choose from a number of walks to suit any athletic level, or if hiking is not your style, opt for a scenery filled drive to one of the many lookouts. After a morning of natural delights, your guide will take you for a well deserved treat at the local chocolate shop filled with sugary delights. A four course degustation at the cellar door of our top picked vineyard will leave you inspired. This award-winning chef guides you on a culinary journey with matching wines. All inclusive. Offering you not only a taste of some of the best wines in the region, but also an abundance of local produce. Our day tour ends here, with sunset amongst the grape vines and a starry flight home to Brisbane. However if you are travelling with us overnight, we head to the five star boutique accommodation to check you in for the night.